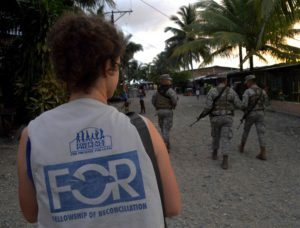 On May 11th and 12th, FORPP participated in a humanitarian mission to the Naya River, along with our partners the Intereclesial Commission of Peace and Justice and CONPAZ, as well as the other accompaniment organizations PBI and Witness for Peace. We went to observe the current threats faced by the communities along the Naya River. 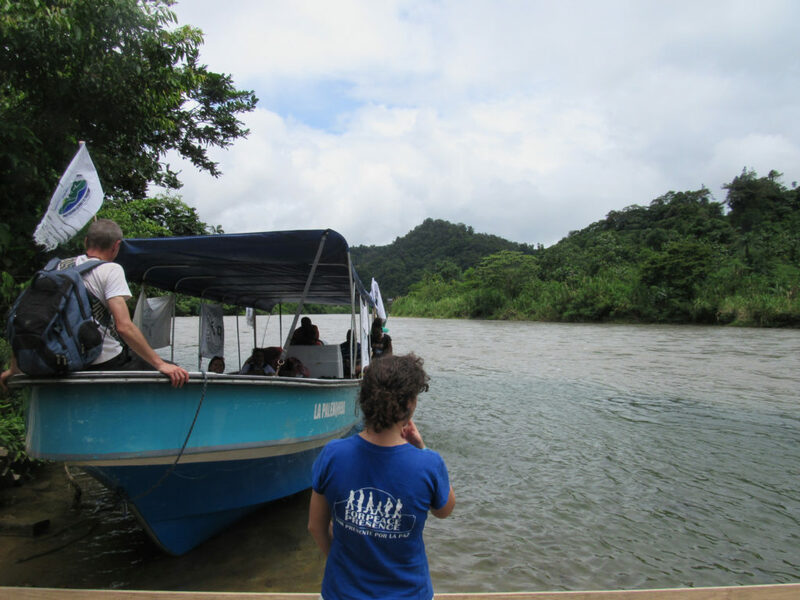 The Humanitarian Space of Puente Nayero Celebrates Four Years!